I received this book for review! As always, my reviews are fair and unbiased. Thank you to Cara at HQ! The Stars Never Rise was one of my favourite reads last year. I have the whole of Rachel's Soul Screamers series also (that I LOVED) so when I found out that TSNR was part of a duology, I couldn't wait to read the companion. After The Stars Never Rise ended on a note that left us hanging in the air, The Flame Never Dies was a welcome read. I was met by these vibrant characters again and the unique plot that wove Exorcists and Demons together in a different, fast-paced setting that hasn't been touched upon before, highlighting an edge-of-your-seat story. 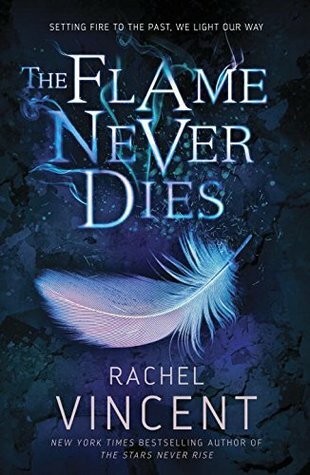 In The Flame Never Dies, Nina and her younger sister Mellie, who is pregnant, and the group of Exorcists they met in The Stars Never Rise, are in the Badlands on the run from the Church. But still, they know that just because they have escaped their grasp doesn't mean that enemies aren't on the horizon, because now they have bigger issues, like Pandemonia and the strict evil that controls it. There is always something extra special about the books Rachel writes. Whether it's the distinctive voice of Nina, the original take on mythology, or the way reading one of her books sends the readers away to a whole new world; each one is never shy of epic. The Flame Never Dies is high on thrills and low on romance, but that doesn't stop the connection that binds the characters together through their journey together, or the ties that keep friends and family united. With a plot like a fast heartbeat, there was never a dull moment when it came to Nina, Melanie and Finn, the love-to-hate villains and the end of the Stars Never Rise duo. Each new revelation was exciting and the twists and turns were executed perfectly, keeping me hooked to my eReader for hours. 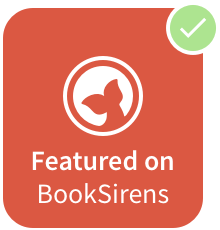 Overall, Rachel has written another amazing story that is sure to be a hit with the YA community. I'm in awe at her imaginative story lines that never fail to entertain and enthral. Young Adult readers looking for an epic adventure. 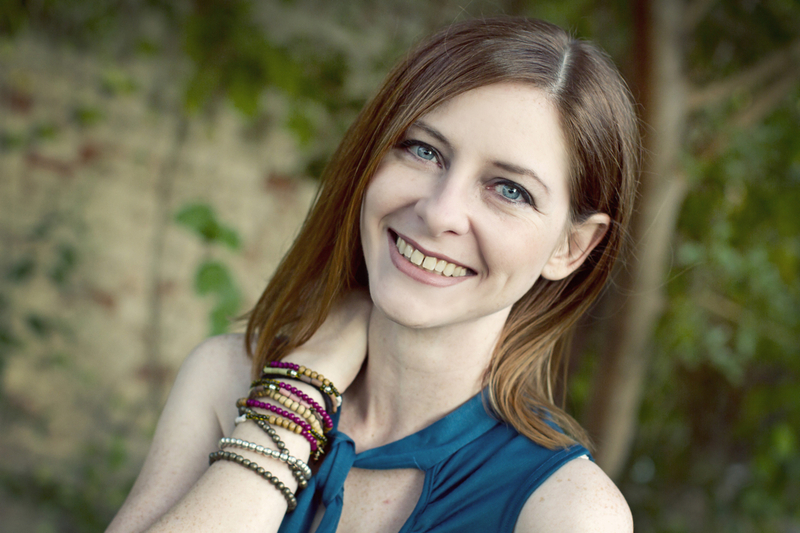 NYT bestselling author Rachel Vincent loves good chocolate, comfortable jeans, and serial commas. Rachel is the author of the SOUL SCREAMERS series and can be found online at www.rachelvincent.com or urbanfantasy.blogspot.com. A resident of Oklahoma, Rachel Vincent has a BA in English and an overactive imagination, and consistently finds the latter to be more practical. She shares her workspace with two black cats (Kaci and Nyx) and her # 1 fan. Rachel is older than she looks-seriously-and younger than she feels, but remains convinced that for every day she spends writing, one more day will be added to her lifespan. What do you think of The Flame Never Dies? Have you read any of Rachel's books?